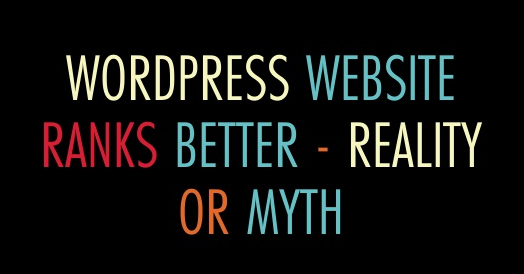 In one simple line, yes its a myth that WordPress website ranks better. But there are certain positives about WordPress which it handles naturally. Most of the website design companies recommends WordPress without knowing much of its positives and negatives. Probably the reason they do that because it is easy to implement and some other factors. WordPress can be a great choice in certain situations and it can be bad or worse in other scenarios. Yes, by default WordPress handles some basic SEO stuff like: URL management, basic 301 redirect, Meta details. 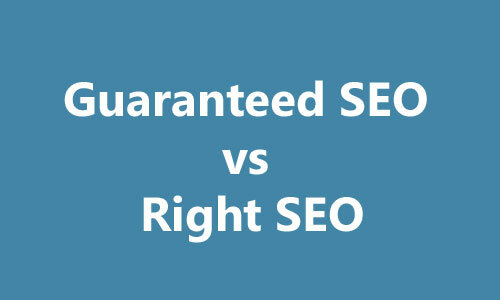 It has got range of SEO related plugins which makes life easier. But that doesn’t mean WordPress website would rank better than other. 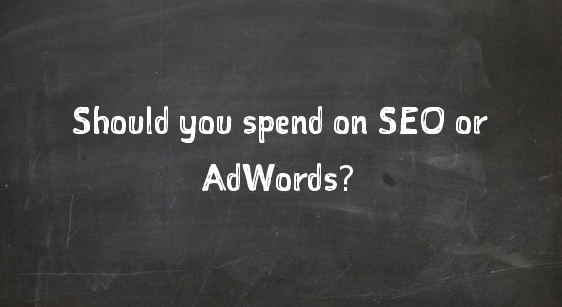 Before you decide to choose required platform, its better to get advise from SEO consultant. Below examples will help you understand when it can be a great choice and when you should avoid. Lets assume that a restaurant business owner decides to have a new website where information about restaurant can be there like: menu, opening hours, booking request etc. And the business owner expects better ranking so that it can be easily found on Google and lastly they are busy doing there stuff so if there will be any changes, he will request web developer to handle that. Now, in the scenario, there is absolutely no need of WordPress website. A simple static website with proper navigation and better usability on mobile and desktop with SEO consideration should be the prime focus. Note that WordPress website consumes more resources to run and speed is ranking factor for Google. Also, if the website owner would like to have blog to gain more quality traffic then separate WordPress blog can be installed which will have no impact on the website. A client need a website for his finance business where he will be talking about latest market trend on very regular basis, and he may have different staff to write and contribute on different areas. In this scenario it perfectly makes sense to use WordPress. 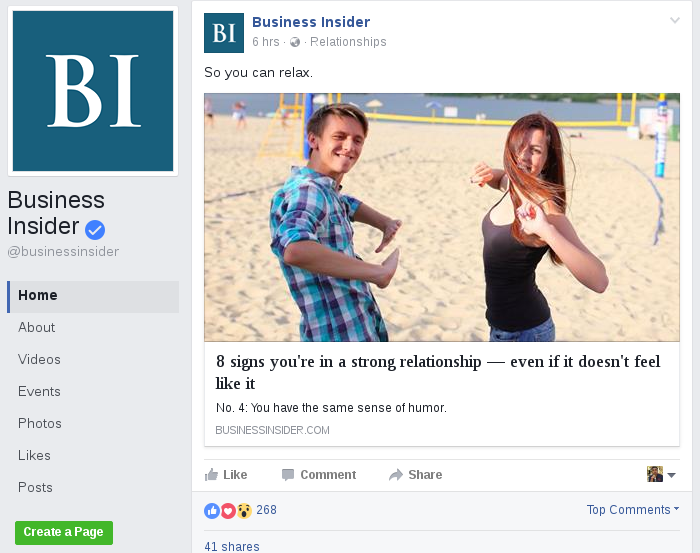 As its a great platform for producing regular content. It offers great range of plugins to manage stuff including SEO. Its fairly easy to use by slightly experienced computer user. It offers great range of free and paid themes to get new look. It offers great range of SEO consideration by default, example: SEO friendly URL, Categories etc. It consumes lot more resources to run in compare to normal or custom websites. It can be harder for some customer to use it. You need to update regularly. Possibility of getting infected by virus if not updated on time. Simple and creative stuff can be difficult to implement like powerful 301 redirect, AB testing. Re-branding or changing business url can be difficult for some people. HTTPS a Google ranking signal. What you should do?